Self Cure Remedy details of Take aloe vera for the care and relief of Heartburn, including effectiveness and popularity scores of the remedy. Aloe vera improves digestion and eases irritated and inflamed stomach. 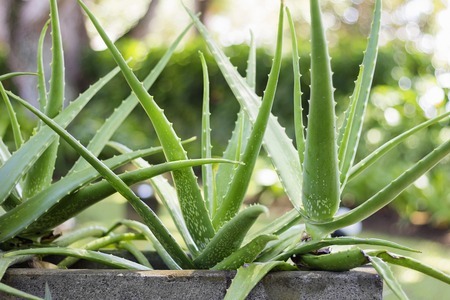 The self cure remedy of Take aloe vera for the care and relief of Heartburn has an effectiveness score of 3.3 and a popularity score of 112 on the self-cure system.